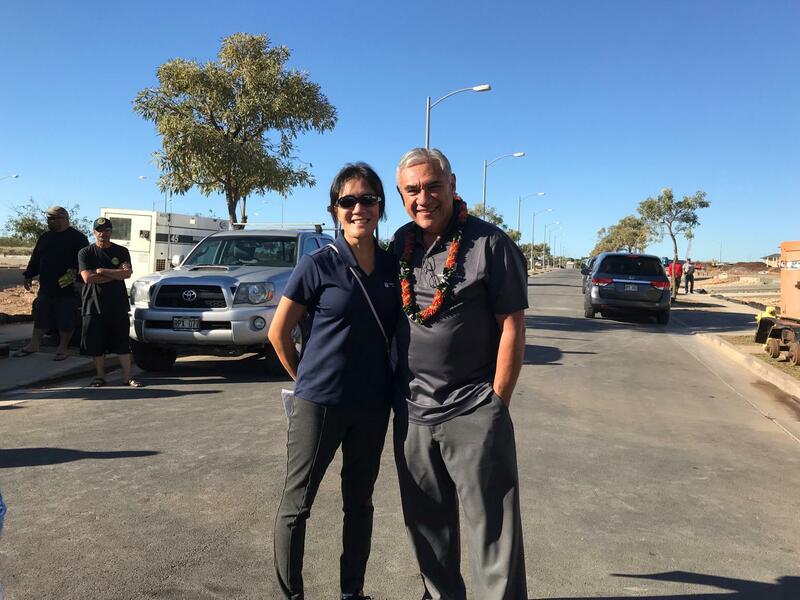 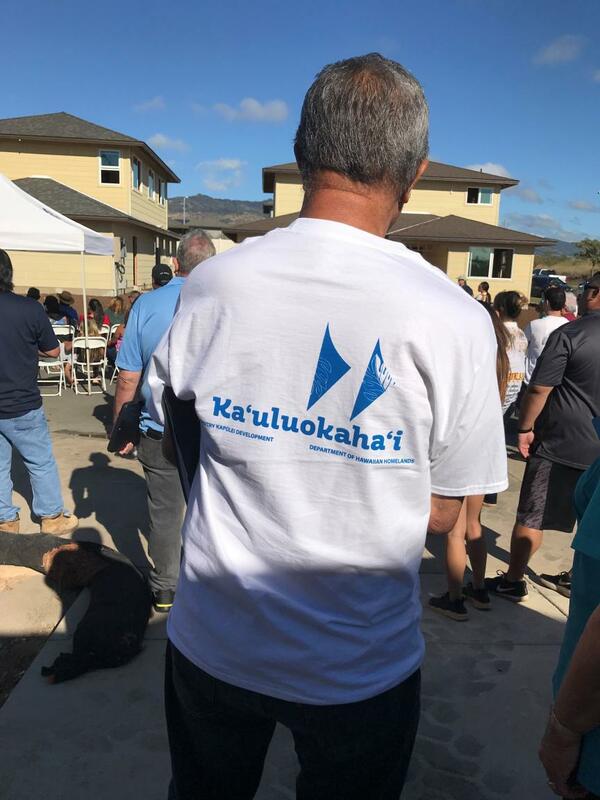 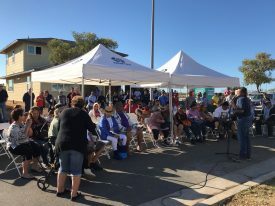 On Saturday March 2nd the Department of Hawaiian Home Lands and Gentry Homes invited 60 families to view their new lots in the Ka`uluokaha`i master-planned community in Kapolei. 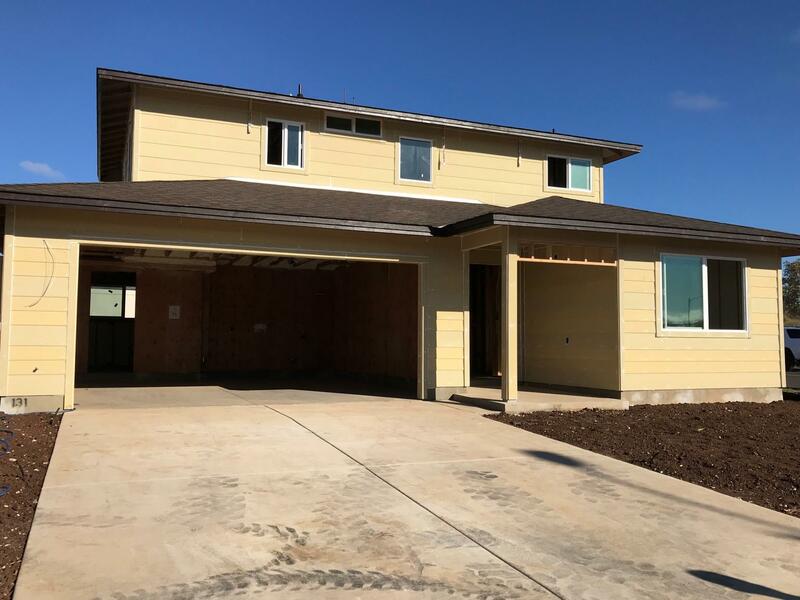 These `ohana were offered their lots in September 2018 and are scheduled to move into their new homesteads from now until November. 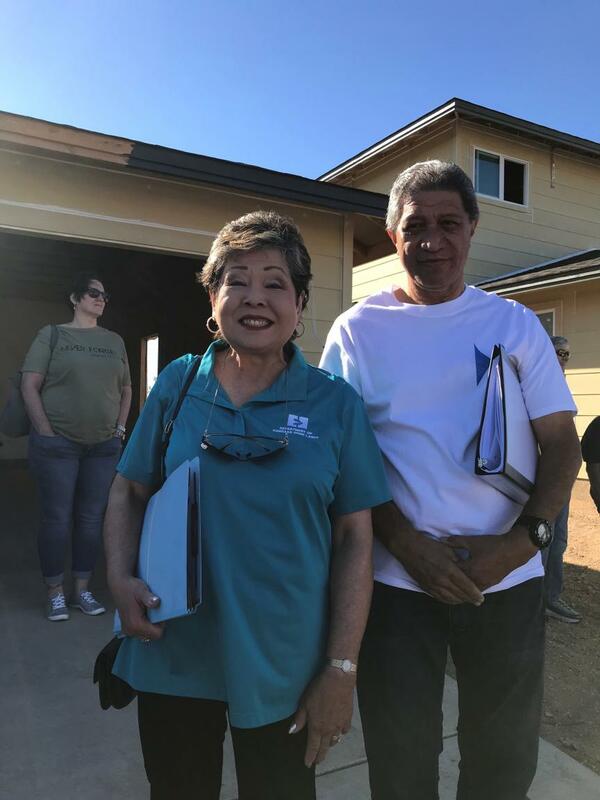 The enthusiastic families were able to tour existing structures and gather information on how the homes are being built, while staff from Gentry Homes and the DHHL were on-hand to answer questions. 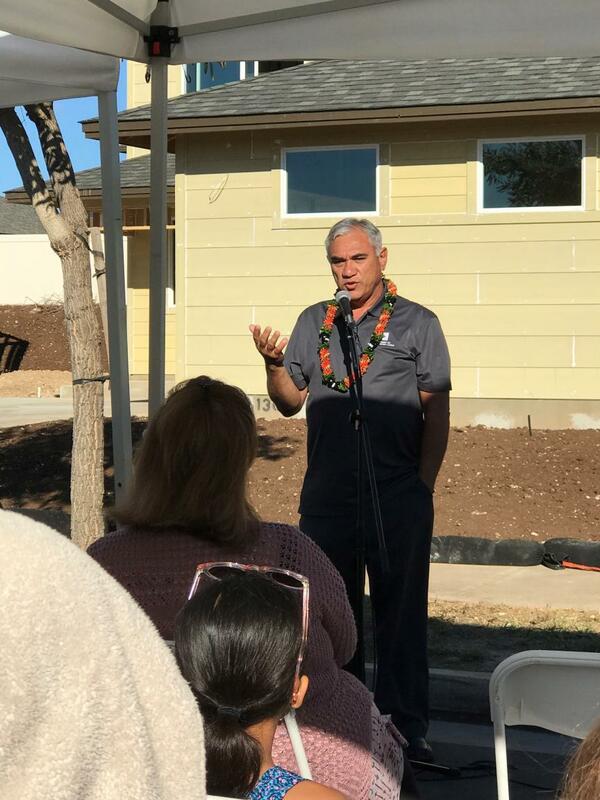 These 60 new lots join the 40 homes already built for a total of 100 new homesteads that have been offered in East Kapolei in the last two years.